For more information, please contact listing agents Heath Gran 605-209-2052 or Scot Munro 605-641-6482 with Great Peaks Realty. 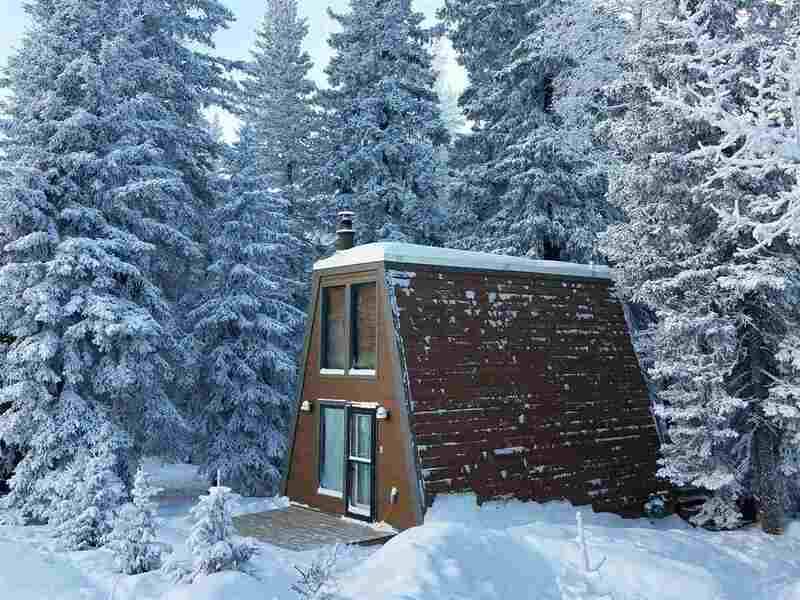 Cozy 1 bedroom cabin nestled in the trees at Terry Peak! The main level features the living area and kitchen, one bathroom and two walkout decks off each side of the cabin. Upper loft offers a bedroom and walk-in closet. Beautiful setting and great location just minutes from the slopes and close to multiple year round Black Hills recreational attractions!